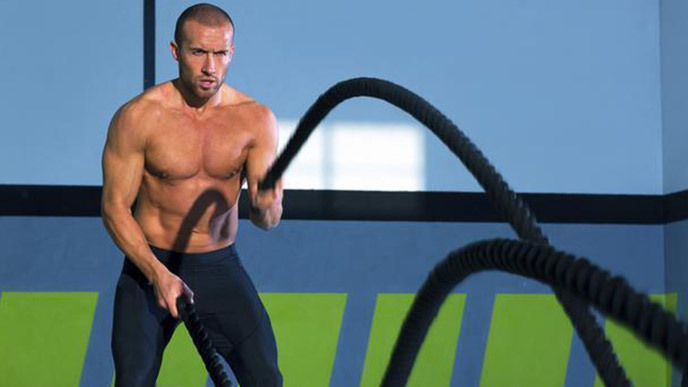 Battle ropes have long been a Crossfit staple, but you don't need to join the movement to get the benefits. Just pick up a rope--which can run anywhere from $50 to $200--and do the movements. Does this kind of resistance training appeal to you? Have you tried it? Let us know in the comments.